Our Pixmore Business Centre in Letchworth has been given high praise in recent customer reviews, with its quality being rated both “Excellent” and “Very Good” within the past month. 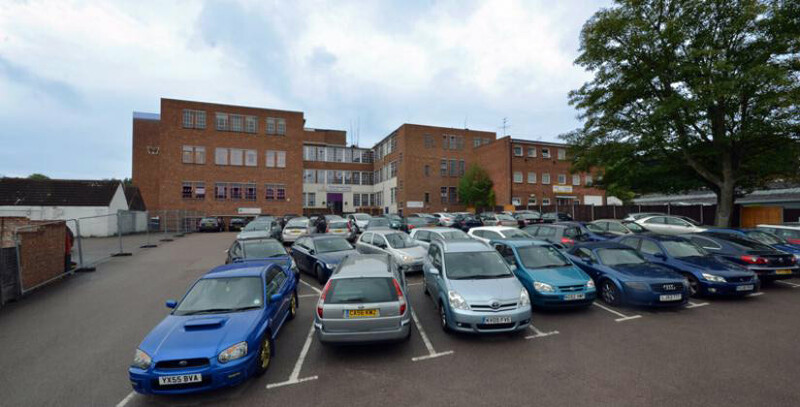 Our Letchworth business centre has a mix of offices and workshops, all available with the flexible terms which Bizspace is famous for. It also offers meeting rooms available to rent by the hour. Our Pixmore Centre will also be the first to benefit from upgraded ICT and telecoms facilities in our serviced offices, with work due to begin next month. Customers will have access to a flexible, easy to use system with new telephone handsets and up to 100 MB internet speeds. For more information on our Pixmore Centre, contact Centre Manager Jalpa Braganza on 01462 484 000.